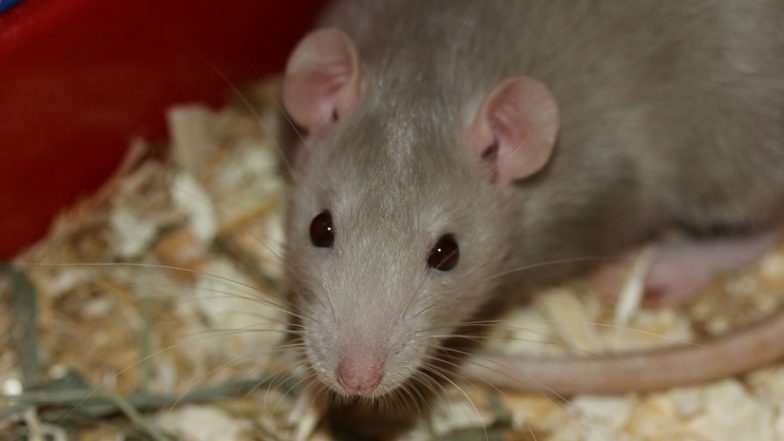 London, March 25: Criminals are using dead rats to smuggle proscribed material, like drugs and mobile phones, into a prison in the UK, the media reported on Monday. Staff at HMP Guys Marsh in Dorset discovered three rodents stitched up across their stomachs. Subsequent investigation revealed the animals had been stuffed with phones and chargers, sim cards and drugs, reports the Guardian. The Ministry of Justice said rats had been thrown over the fence by criminals after alerting inmates to pick them up. Previously, gangs used pigeons and tennis balls to bypass prison security. Prisons Minister Rory Stewart, said: "It shows the extraordinary lengths to which criminals will go to smuggle drugs into prison, and underlines why our work to improve security is so important. Drugs Smuggled Into UK Jail in ‘Harry Potter and the Goblet of Fire’ Book’s Pages. "Drugs and mobile phones behind bars put prisoners, prison officers and the public at risk. By toughening security and searching, we can ensure prisons are places of rehabilitation that will prevent further reoffending and keep the public safe." In the 12 months to March 2018, there were 13,119 incidents of drugs being found in prisons in England and Wales. It's a rise of 23 per cent over the previous year. The prevalence of mobile phones has also increased -- up by 15 per cent to 10,643 cases in 2017-18.